Brendan joins Gallin as a Project Manager’s Assistant, coming to us after a stint at GSH, a global facilities management company based in New Jersey where he saw a different side of the industry. But like many here at Gallin, construction is in Brendan’s DNA – his father is a tradesman from Northern Ireland – making him a perfect fit in a role that will combine his natural affinity for the world of construction with his skills at building and maintaining strong client relationships. As Project Manager Assistant, Brendan has active involvement in attending job site meetings, reviewing construction drawings, and processing submittals, change orders, meeting minutes and RFI’s. She also plays an integral part in coordinating DOB inspections and sign-offs. 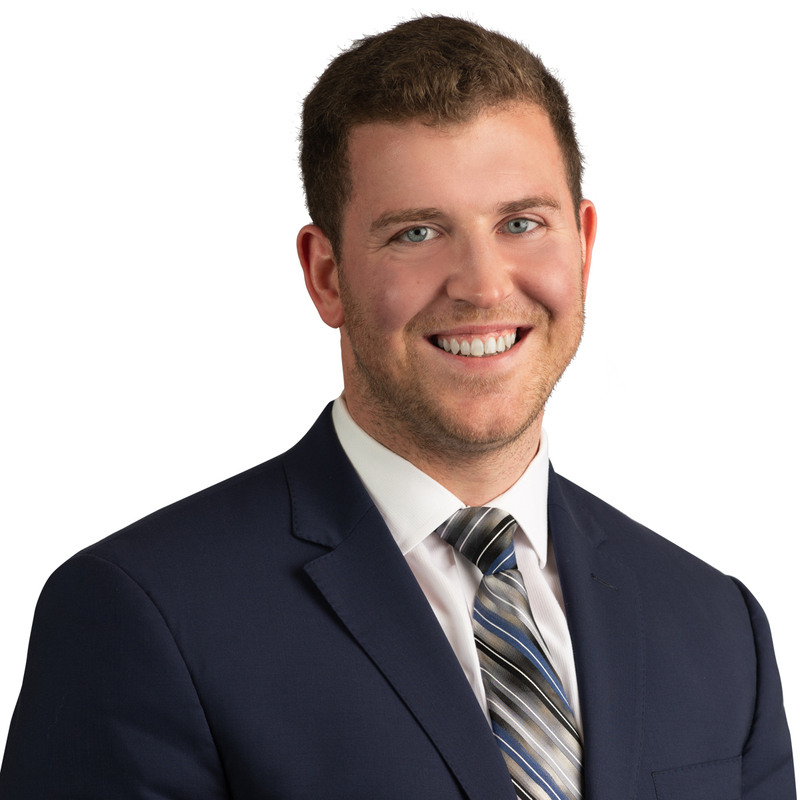 Brendan also works closely with clients, building owners and subcontractors in helping to uphold the long-standing tradition of exceptional service that is a quintessential hallmark of Gallin.